The 2018 Honda CR-V and 2018 Toyota RAV4 both have their perks, but the CR-V is the one you’ll want to drive around Southgate in. Yes, the Toyota RAV4 has ten trim options compared to the CR-V model’s four, but the CR-V still finds ways to stand up to the competition. Delve deeper into the ups and downs of each of these SUVs below. 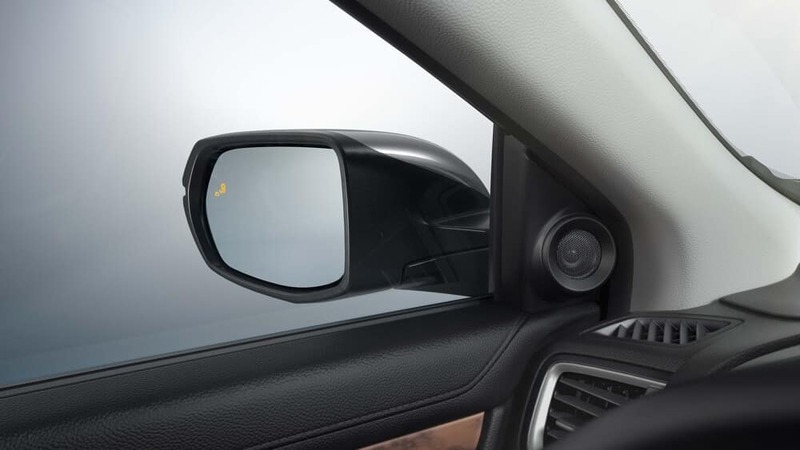 Comes with standard Blind Spot Monitoring with a Cross Traffic Monitor and Road Departure Mitigation System. 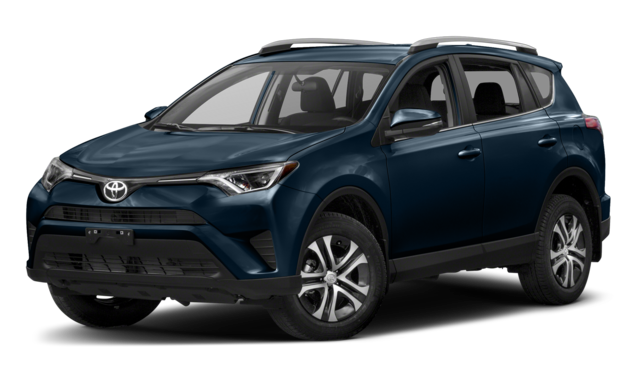 Features like Blind Spot Monitoring with a Cross Traffic Monitor and Road Departure Mitigation System aren’t available on the 2018 Toyota RAV4, or come at an added cost. 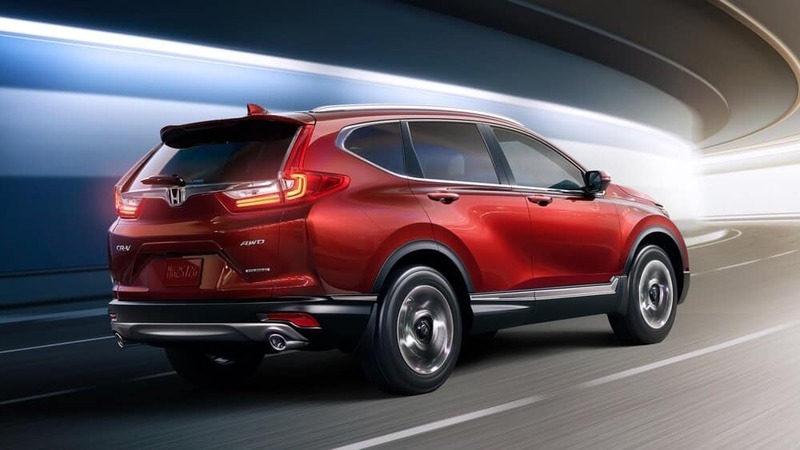 We commend the Toyota RAV4 for having a hybrid option, but the Honda CR-V made sure to offer high fuel economy numbers on all its regular trims. The difference deepens as you graduate trims. The Honda CR-V LX gets 32 mpg highway**, while the base Toyota RAV4 LE only provides 30 mpg highway. The CR-V EX gets 34 mpg highway*, compared to the RAV4 XLE model’s 30 mpg highway. So, if you care about saving on gas money but don’t quite want to go the hybrid route, it’s best to choose the 2018 CR-V.
You probably need some extra space and convenience features since you want an SUV. The CR-V has slightly more cargo volume, 75.8 cubic feet, with the seats folded down. The RAV4 only opens up to 73.4 cubic feet. Outside of dimensions, the CR-V also makes your Wyandotte commute more comfortable with any trim. Automatic climate control is standard on the CR-V LX, but not on the RAV4 LE. 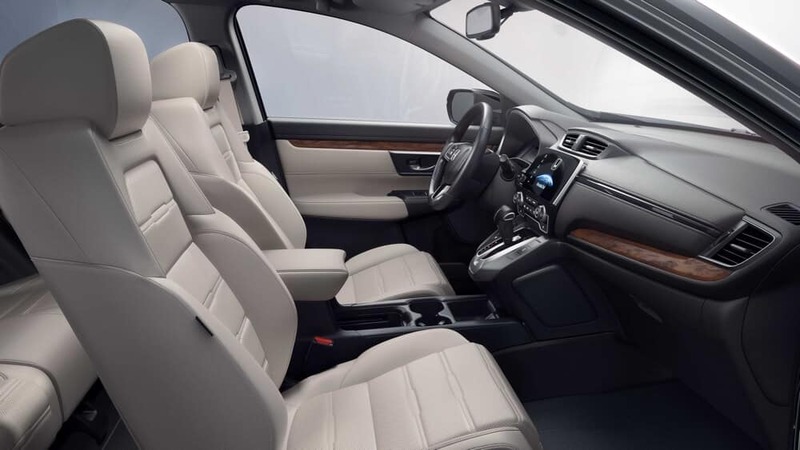 Both SUVs have better seating material and adjustment varieties on higher trims too. Doubtless, the 2018 Toyota RAV4 is a strong competitor, but it falls short in key areas. 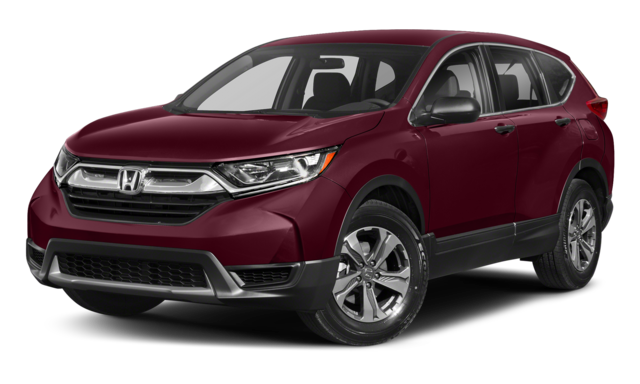 So, opt for a 2018 Honda CR-V. Continue your research with our 2018 Honda CR-V vs. 2018 Honda HR-V comparison.